This casual 3800 square foot San Juan Island vacation rental home overlooks Roche Harbor Marina. Watch the boating action while you BBQ on the deck! Inside, you'll find a pool table and piano for entertainment. Westcott Bay Breeze. 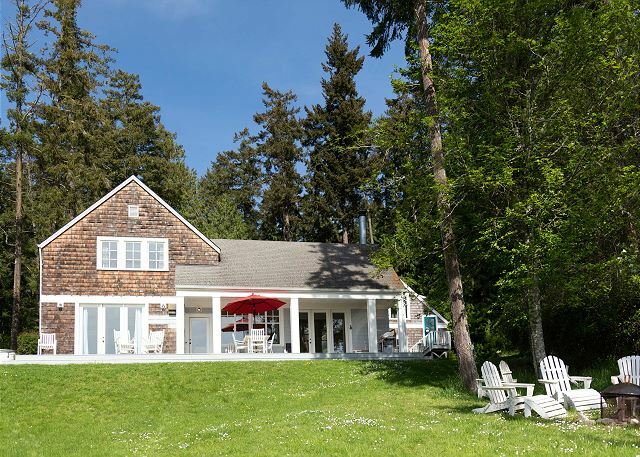 This Nantucket style three bedroom, three bath home sits over a gently slope where you can watch the sunset over Westcott Bay on San Juan Island. Enjoy wildlife such as bald eagles and black tail deer as they meander by. 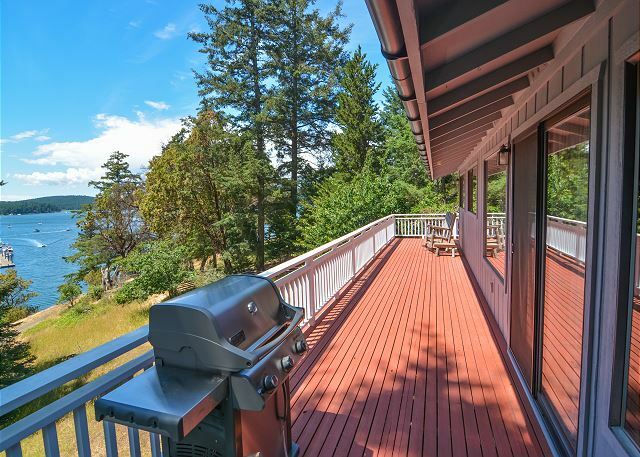 Panorama Point provides one of the most extraordinary 250 degree waterfront view.on Orcas Island. This home at the water's edge looking across Eastsound to the Rosario area and Mount Constitution. All new kitchen appliances! 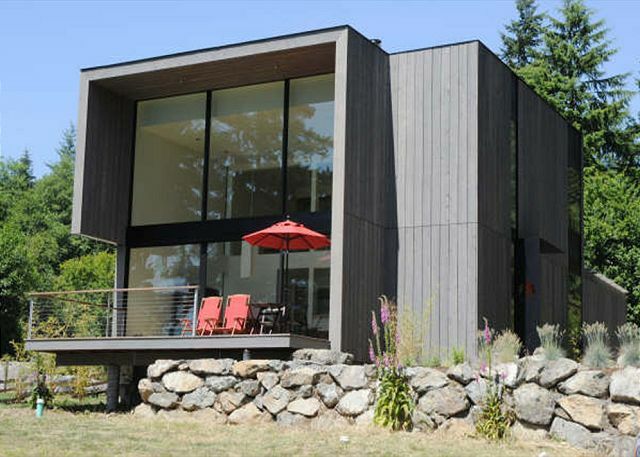 This is a casual NW contempory vacation rental house for the whole family to enjoy. You'll love the great waterfront location on Neil Bay near Roche Harbor - with a 40" dock and float!